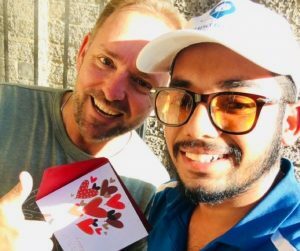 On Valentines Day this year we wanted to say “I love you” to some of our customers. 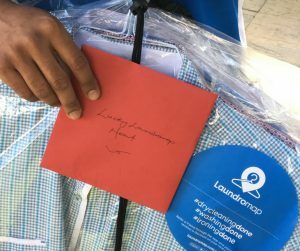 So over two days, across Australia and New Zealand we gave out 10 “Laundromap Lucky Hearts” to un-expecting customers! 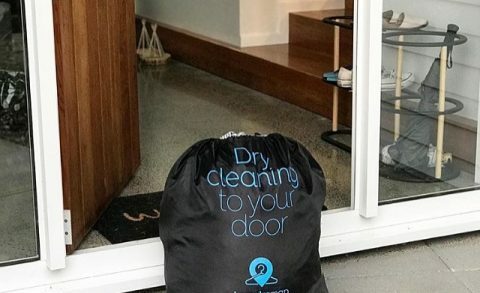 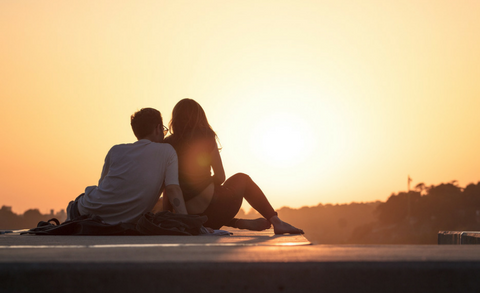 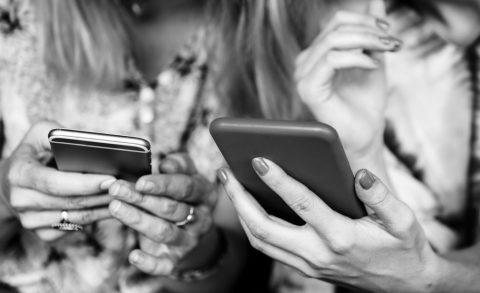 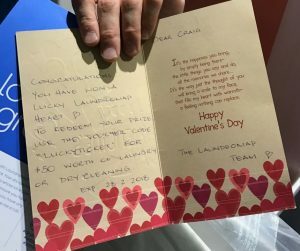 At Laundromap our mission is to take the time consuming laundry chores off your hands so that you can spend time doing the things you really want to be doing – and what better gift to give on Valentines day, than time. 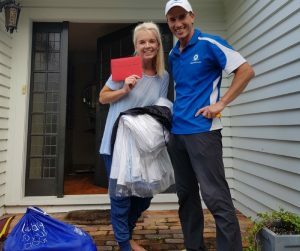 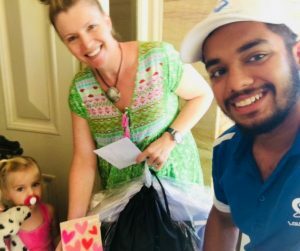 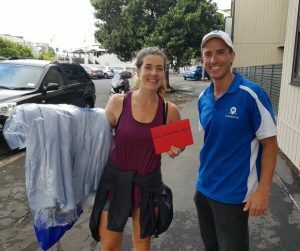 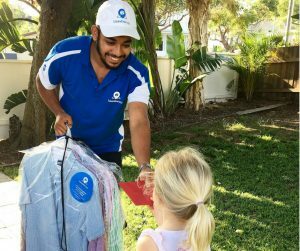 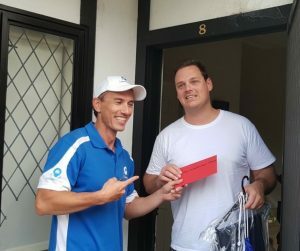 All our winners received a $50 Laundromap Linen voucher, so that some more of the laundry chores could be taken from their to-do list this month, giving them more time to do things they loved, with people they love.